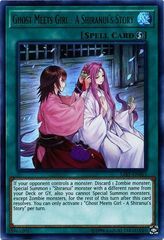 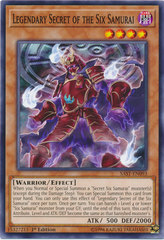 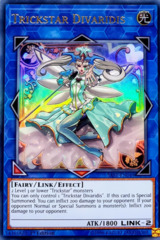 Card Text: If you control no monsters, or all monsters you control are "Trickstar" monsters: You can Special Summon this card from your hand. 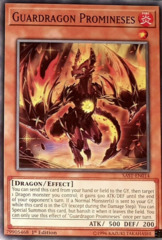 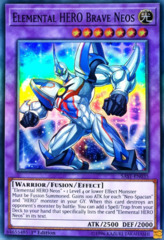 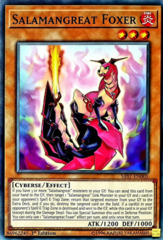 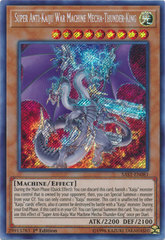 During the Damage Step, when your "Trickstar" monster battles an opponent's monster (Quick Effect): You can send this card from your hand to the GY; your monster gains ATK equal to its original ATK, until the end of this turn. 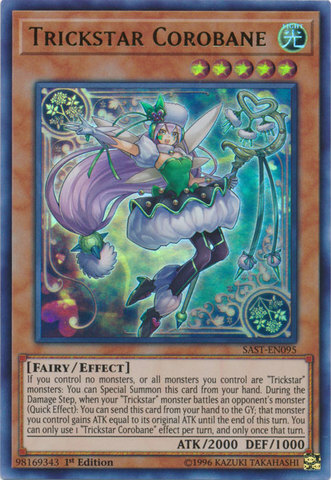 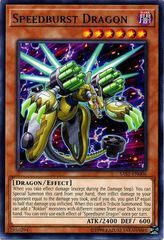 You can only use 1 "Trickstar Calobane" effect per turn, and only once that turn.